Looking for something to give your dogs for Valentine’s Day?? 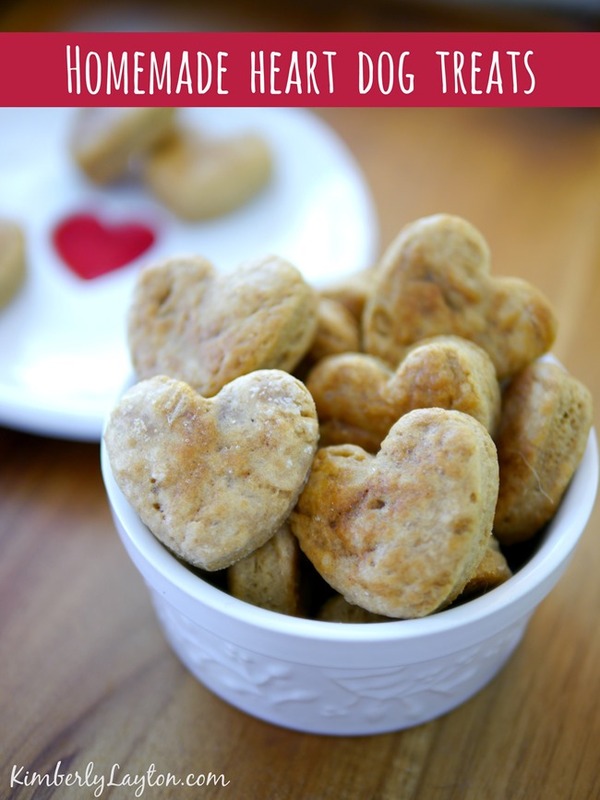 These homemade heart dog treats are perfect! We have two dogs that love, love, love these! Make a bunch and share them with your pet lovin’ friends…or have a party at the dog park! Check out my recipe on KimberlyLayton.com.